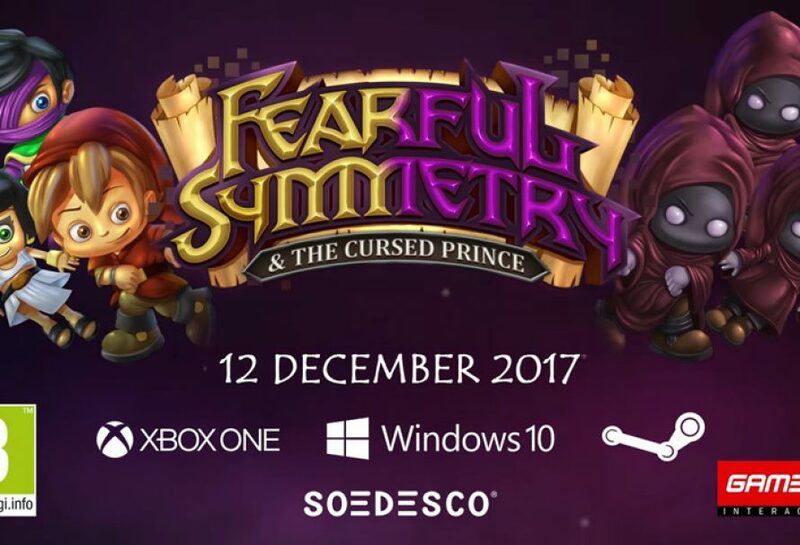 Today, SOEDESCO announced that 2D puzzler Fearful Symmetry & The Cursed Prince will be making its way to the Xbox One store, Steam and Windows 10 on 12 December 2017. 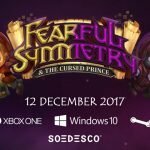 Fearful Symmetry & The Cursed Prince will be available as an Xbox Play Anywhere title across the entire Xbox One family of devices, including Xbox One X and Windows 10. Fearful Symmetry & The Cursed Prince is a puzzle game with a unique brain-teasing twist. Players control two characters at the same time, each in a different dimension; one representing good and one representing evil. 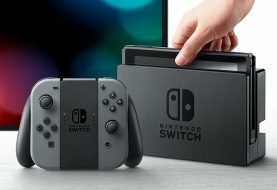 This contradiction is not only reflected in the visual style of the game, but also in the gameplay. The characters each move in the opposite direction through treacherous levels filled with traps. 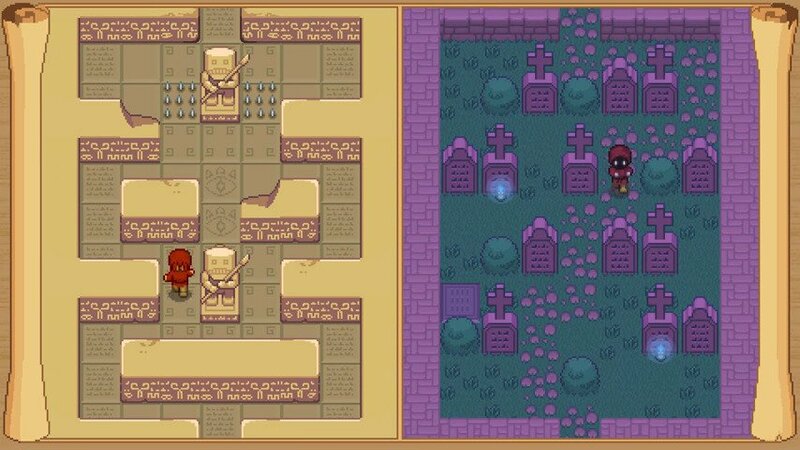 It’s up to the player to find a safe path in both dimensions and guide the characters safely through the many levels. 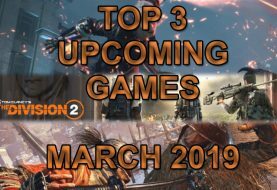 SOEDESCO® is a worldwide publisher of both digital and boxed games on multiple platforms. 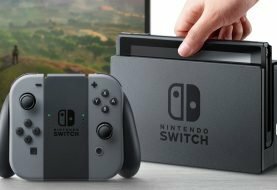 Their portfolio includes third party titles like Wuppo, Owlboy, Tricky Towers, Among the Sleep and N.E.R.O. SOEDESCO also publishes their own IPs including Adam’s Venture® and Real Farm.